Those Sudoku Puzzles Can Be Criminally Tough! Even when I’m not thinking about puzzles or intending to learn about puzzles, puzzles find me. I was reading one of the most recent editions of Ripley’s Believe It or Not!, those delightful compendiums of all things amazing, weird, and unlikely. Everything from world records and peculiar habits to once-in-a-lifetime events and mind-bending coincidences are found between the covers of these collections. 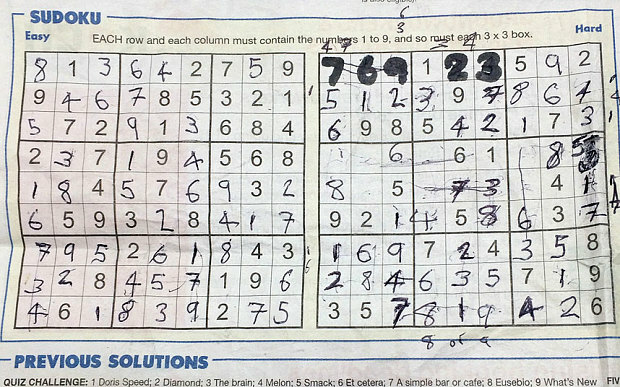 Eighty-six prisoners at Exeter Jail in Devon, England, signed a formal letter of complaint claiming that a Sudoku puzzle in the local newspaper — the Exeter Express and Echo — on May 21, 2015, was impossible to solve. Dear Sir/Madam, I am sadly writing this letter in A LOT of disappointment. 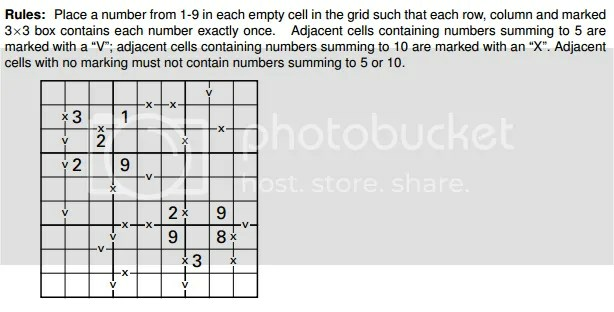 As you will see, I’ve enclosed last week’s Sudoko [sic] page and we (along with 84 other prisoners) believe you printed a ‘hard’ Sudoku which is IMPOSSIBLE to complete. As being prisoners we are only aloud [sic] access to Thursday’s issue, so we couldn’t verify the truth. Yes, The Exeter Express and Echo is printed twice a week, and since the answers to Thursday’s puzzles appear on Monday, and the inmates don’t have access to Monday’s issues, they were unable to check their own work. So, naturally, I had to see whether this Sudoku puzzle was as unsolvable as the inmates claimed. In all honesty, I’m not the strongest or the fastest Sudoku solver. But I did complete this puzzle, difficult as it was. I suspect, given time, you would complete it as well. I don’t mean to impugn the Sudoku skills of the Exeter Jail population. I’m just saying. As it turns out, the inmates had made a few key mistakes, mostly in the middle section, and since they apparently solve in ink, it made things much harder. But, in a lovely response, the staff at The Exeter Express and Echo promised to make Monday papers available to the inmates as well, so they can double-check their answers next time. That’s nice. And here’s hoping their Sudoku solving has been smooth sailing ever since. Apparently, it has been, since Ripley’s has yet to mention them a second time. I recently read in Owen O’Shea’s book The Call of the Primes that there are 5,472,730,538 unique solutions for a 9×9 Sudoku grid. Yes, five billion is a very big number, but these days, billions aren’t what they used to be. 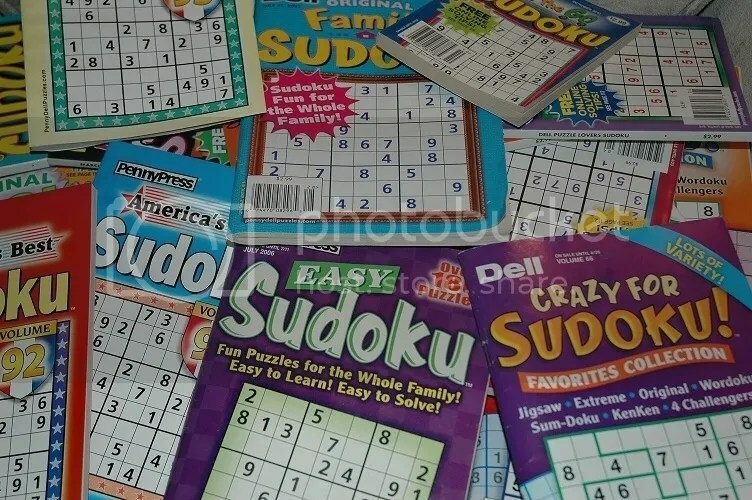 I mean, think about how many newspapers, magazines, and puzzle books feature Sudoku puzzles. 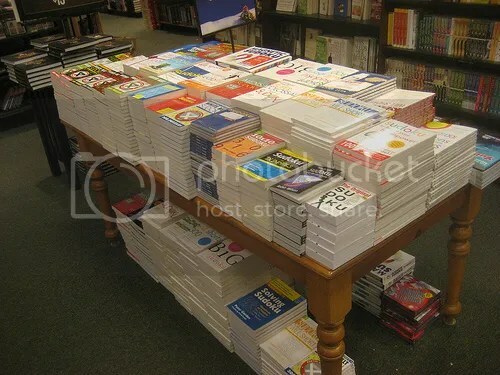 It’s a huge amount of material every year. 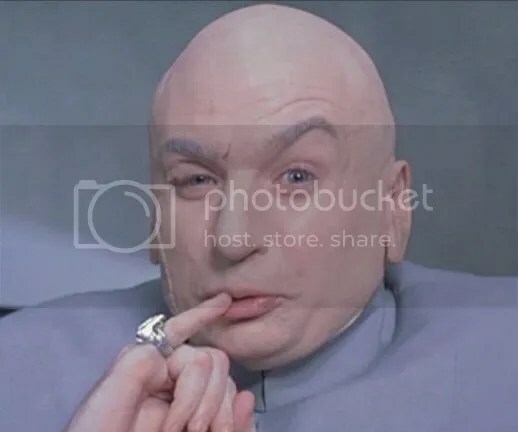 So, the thought occurs to me…how long before those 5,472,730,538 unique solutions run out? To be fair, it’s not like reaching Peak Oil or a point of no return. 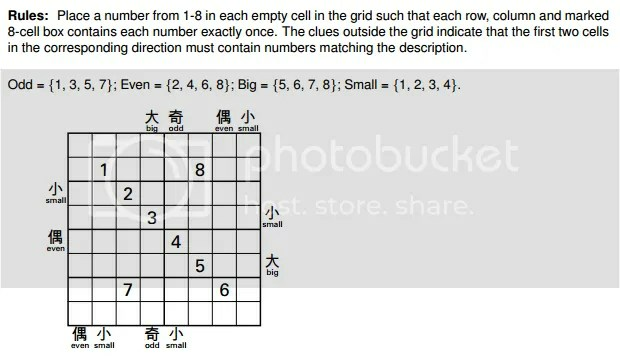 I’ve solved a lot of Sudoku puzzles, and never once have I felt like I was re-solving a grid I’ve seen before, even if I was. This is purely a matter of mathematical curiosity. How long would it take for us to use up every last possible 9×9 grid? Man, where do I begin? Well, if I’m going to talk Sudoku puzzles, it makes sense to start with our friends at Penny Dell Puzzles. 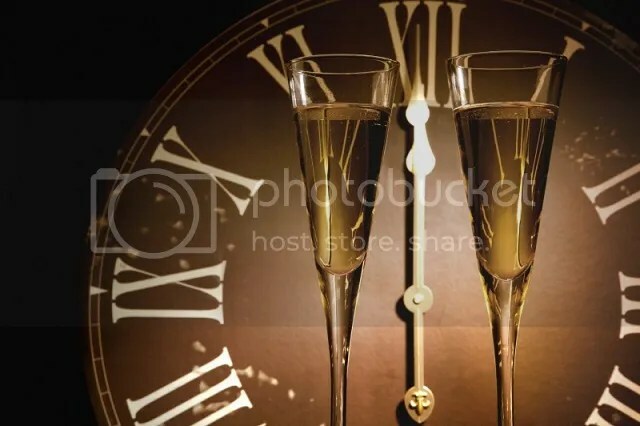 Across seventeen Sudoku titles, they publish approximately 23,236 Sudoku puzzles a year, and probably an additional 350 per year across their Crossword/Variety and Variety titles for a total of 23,586 puzzles in a calendar year. 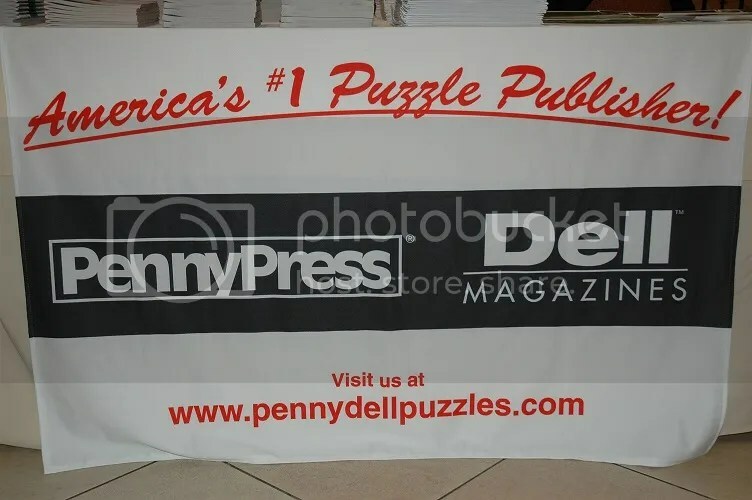 Now, Penny Dell Puzzles is the top puzzle publisher in North America — #humblebrag — and let’s assume there are another half-dozen publishers worldwide matching their output. 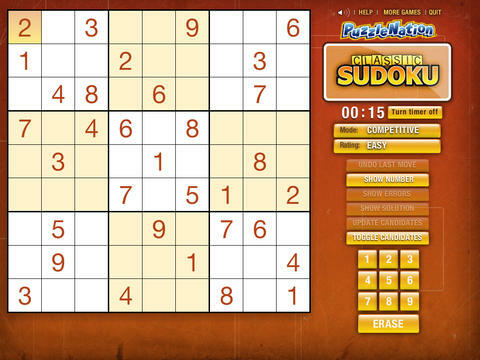 That gives us a ballpark of 165,100 Sudoku puzzles published worldwide. According to the Newspaper Association of America, there were 1,331 daily newspapers in 2014, and there were 1,450 daily newspapers in 2005, making an 8.2% decrease from a decade before. If we apply that percentage to the number of daily newspapers worldwide as of 2005, 6,580 titles, we get 6,040 daily newspapers worldwide. And although they may not ALL have a daily Sudoku, this will help cover some of the major magazines that also carry Sudoku that I’ve excluded from my ballpark calculations. That gives us 6,040 newspapers x 365 puzzles a year for a total of 2,204,600 puzzles a year. 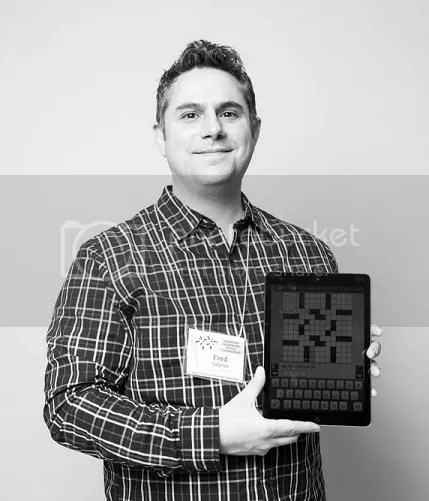 Unfortunately, statistics on Sudoku are sketchy at best for the mobile app market, online puzzling, and downloadable puzzles through Playstation Network, Wii, and other gaming platforms, so I can’t factor those puzzles into my calculations. But just with the numbers I’ve got here, we’re talking about 6,865,506 Sudoku puzzles worldwide. 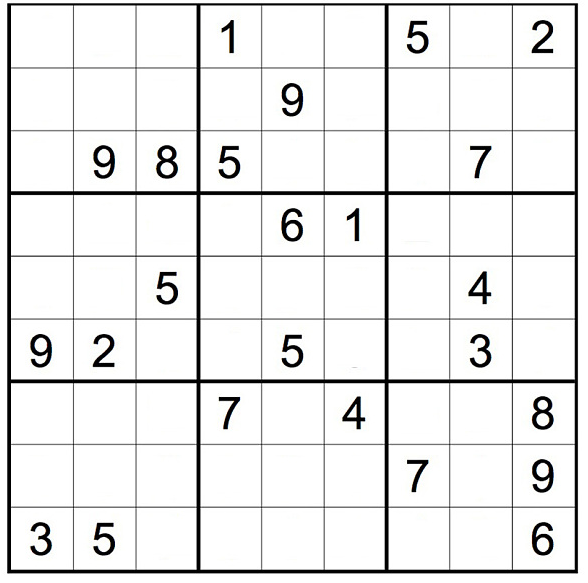 So, if each of those Sudoku puzzles is unique — which is possible, if unlikely — that barely makes a dent in our total of possible Sudoku grid layouts, which you recall is 5,472,730,538. I guess we won’t be running out anytime soon.